Now! Corning Christmas ornaments made by the makers of famous Pyrex ware! Read more about Now! Corning Christmas ornaments made by the makers of famous Pyrex ware! Sponsored by World Kitchen. 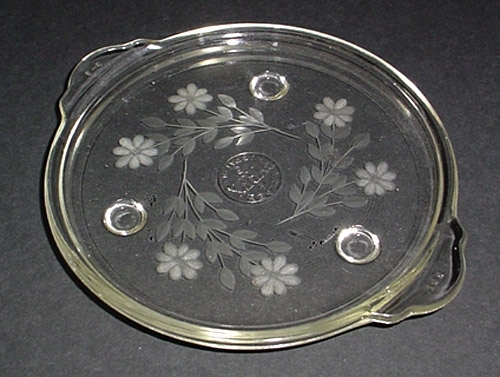 PYREX® is a registered trademark of Corning Incorporated.